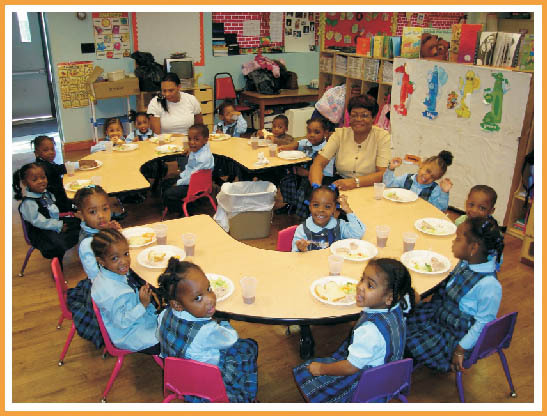 Mona Prep Daycare, Inc located in Rosedale, NY offers an enriched and diverse curriculum for children ages four to twelve years old. The center's creative program includes Dance, Music, and Computer training for all students. Mona Prep Daycare, Inc located in Rosedale, NY offers an enriched and diverse curriculum for children ages four to twelve years old. The center's creative program includes Dance, Music, and Computer training for all students. Mona Prep Daycare, Inc located in Rosedale, NY offers an enriched and diverse curriculum for children ages four to twelve years old. The center's creative program includes Dance, Music, and Computer training for all students. Mona Prep Daycare, Inc located in Rosedale, NY offers an enriched and diverse curriculum for children ages four to twelve years old. The center's creative program includes Dance, Music, and Computer training for all students. Mona Prep Daycare, Inc located in Rosedale, NY offers an enriched and diverse curriculum for children ages four to twelve years old. The center's creative program includes Dance, Music, and Computer training for all students. Mona Prep Daycare. Queens Child Development Centers, Queens Day Care, Child Day Care In Queens, Infant Daycare in Queens, Family Daycare in Queens, Free Day Care In Queens,Mona Prep Daycare. Queens Child Development Centers, Queens Day Care, Child Day Care In Queens, Infant Daycare in Queens, Family Daycare in Queens, Free Day Care In Queens,Mona Prep Daycare. 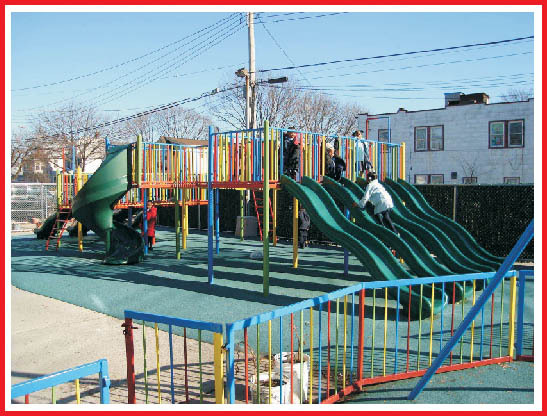 Queens Child Development Centers, Queens Day Care, Child Day Care In Queens, Infant Daycare in Queens, Family Daycare in Queens, Free Day Care In Queens, Mona Prep Daycare. Queens Child Development Centers, Queens Day Care, Child Day Care In Queens, Infant Daycare in Queens, Family Daycare in Queens, Free Day Care In Queens,Mona Prep Daycare. Queens Child Development Centers, Queens Day Care, Child Day Care In Queens, Infant Daycare in Queens, Family Daycare in Queens, Free Day Care In Queens,Mona Prep Daycare. Queens Child Development Centers, Queens Day Care, Child Day Care In Queens, Infant Daycare in Queens, Family Daycare in Queens, Free Day Care In Queens, Mona Prep Daycare. Queens Child Development Centers, Queens Day Care, Child Day Care In Queens, Infant Daycare in Queens, Family Daycare in Queens, Free Day Care In Queens,Mona Prep Daycare. Queens Child Development Centers, Queens Day Care, Child Day Care In Queens, Infant Daycare in Queens, Family Daycare in Queens, Free Day Care In Queens,Mona Prep Daycare. Queens Child Development Centers, Queens Day Care, Child Day Care In Queens, Infant Daycare in Queens, Family Daycare in Queens, Free Day Care In Queens, Mona Prep Daycare. Queens Child Development Centers, Queens Day Care, Child Day Care In Queens, Infant Daycare in Queens, Family Daycare in Queens, Free Day Care In Queens,Mona Prep Daycare. Queens Child Development Centers, Queens Day Care, Child Day Care In Queens, Infant Daycare in Queens, Family Daycare in Queens, Free Day Care In Queens,Mona Prep Daycare. Queens Child Development Centers, Queens Day Care, Child Day Care In Queens, Infant Daycare in Queens, Family Daycare in Queens, Free Day Care In Queens, Mona Prep Daycare. Queens Child Development Centers, Queens Day Care, Child Day Care In Queens, Infant Daycare in Queens, Family Daycare in Queens, Free Day Care In Queens,Mona Prep Daycare. Queens Child Development Centers, Queens Day Care, Child Day Care In Queens, Infant Daycare in Queens, Family Daycare in Queens, Free Day Care In Queens,Mona Prep Daycare. Queens Child Development Centers, Queens Day Care, Child Day Care In Queens, Infant Daycare in Queens, Family Daycare in Queens, Free Day Care In Queens, Mona Prep Daycare. Queens Child Development Centers, Queens Day Care, Child Day Care In Queens, Infant Daycare in Queens, Family Daycare in Queens, Free Day Care In Queens,Mona Prep Daycare. Queens Child Development Centers, Queens Day Care, Child Day Care In Queens, Infant Daycare in Queens, Family Daycare in Queens, Free Day Care In Queens,Mona Prep Daycare. Queens Child Development Centers, Queens Day Care, Child Day Care In Queens, Infant Daycare in Queens, Family Daycare in Queens, Free Day Care In Queens. Dance and Computer training for all students.